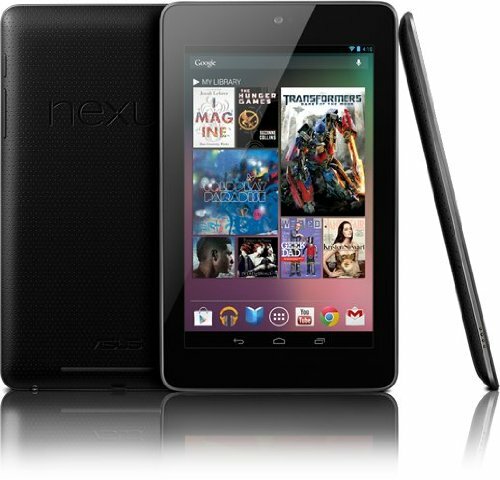 Prices in Singapore for the Google Nexus 7 is just not competitive at all. The launch price was SGD$399 for the 16GB model, which is now the 32GB model after Google's update. Prices from USA for the 32GB model is only US$249. Shipping through ComGateway is around US$20, and the express direct shipment from sellers is US$40. Going by the ComGateway route, the total overall is SGD$60 cheaper than Singapore's prices which represents a 17% markup. The only reason why prices are not even higher is because people can buy from overseas, which is the purpose of this post. Walmart's the only place that still sells the 16GB model, but somehow they are unable to take a foreign credit card. Google's selling through Google Play themselves and don't accept foreign purchases even if you can add your credit card. Amazon's only selling through their third party sellers who mark up the prices. Best choice is B&H which offers free local shipping. After which it's another US$20 to Singapore via ComGateway. Not sure about the international warranty though. I've read conflicting reports with some saying there is while other say there's not. Please update if there are any new vendors to choose. If you are a military member, you may purchase one through AAFES. That's how I got mine in Portugal. They offer free shipping and no tax.